People often ask me for writing advice. So I'm doing a series of posts here, where I'll be giving my own tips, and collecting some favourites that have inspired me. 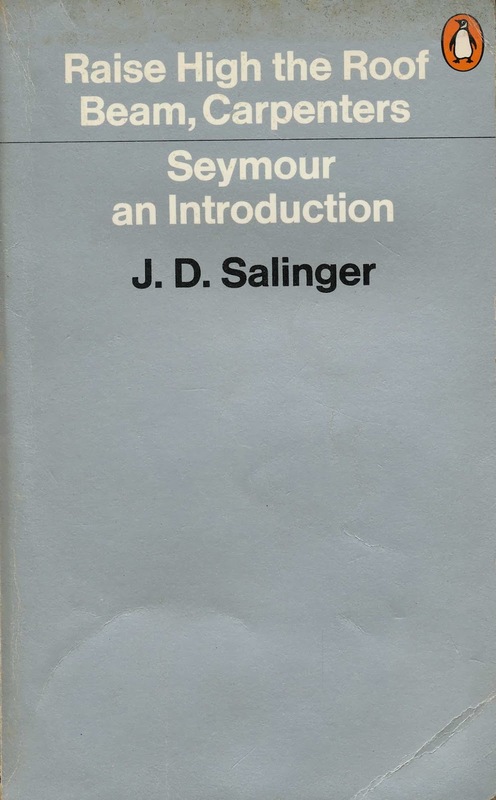 I'm beginning with my all-time favourite piece of writing advice. I like it so much, I have it pinned up on the wall of my study. 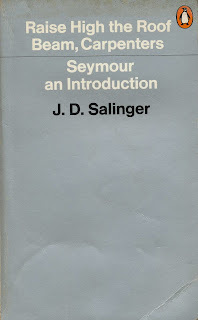 It was written by JD Salinger, in his novella Seymour: an Introduction. "If only you'd remember before ever you sit down to write that you've been a reader long before you were ever a writer. You simply fix that fact in your mind, then sit very still and ask yourself, as a reader, what piece of writing in all the world would you most want to read if you had your heart's choice? The next step is terrible, but so simple I can hardly believe it as I write it. You just sit down shamelessly and write the thing yourself." Thank you very much for the advice. I think that this advice is very true and smart. Video Review, plus Questions & Answers!